The origins of Hill Country Dairies began in the late 1970's. 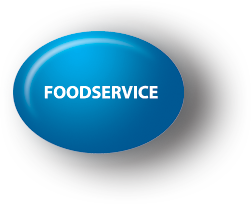 As a supplier of mostly dairy products, we served various restaurants and institutional facilities. Over the next 20 years our product line grew, but it was not until the 1990's that new ownership brought on more expansion. Our product offerings expanded to include various brands of cheese, ice cream and cultured products. During the 1990's Hill Country Dairies also saw its geographical footprint expand throughout Texas. This expansion came through the acquisition of other distributors in various locations, as well as, strategic expansion into new territories. In 2014, Hill Country Dairies was purchased by 40 year Texas Dairy Veteran Pat Boyle. Today our company has grown to cover the Gulf Coast from Baytown to Brownsville and north to Dallas. As we have expanded our goal has always been to sell quality products and provide a level of service second to none. 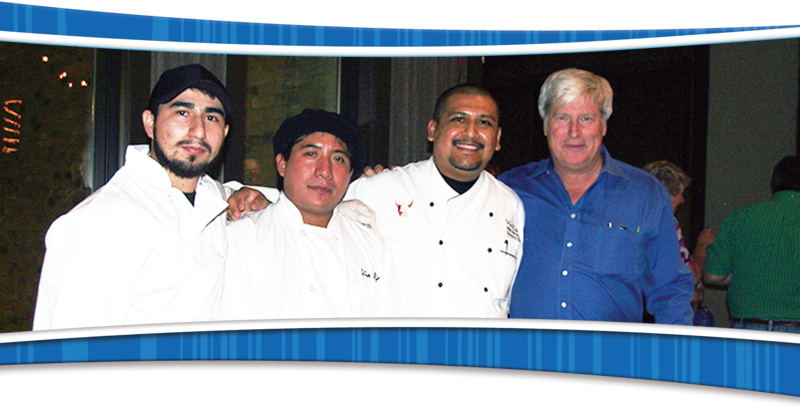 It is through this commitment to service that we have developed into a trusted provider to many restaurants, hotels and schools. With customized delivery schedules, fair pricing and a commitment to serve our customers needs, Hill Country Dairies is a distributor that our customers can count on for fresh quality products. Pat Boyle was born in Dallas, TX and graduated from Jesuit College Preparatory School of Dallas and Southern Methodist University. Since the early 1970’s he has been employed and/or involved with the Dairy business in various capacities. Pat started out working nights in an Ice Cream Production Plant while he attended college and supported his young family. After graduating from SMU, he quickly moved into sales and distribution for Meadow Gold Dairies. As the Dairy Business consolidated through the 1980’s and 1990’s, Pat worked as a distribution manager, sales manager, and branch manager for Cabell’s and Oak Farms Dairies in Dallas and other parts of the state. Pat eventually served as General Manager of Schepps Dairy in Dallas, TX and was later promoted to Group Vice President at Dean Foods, with responsibilities for Texas, Louisiana, Oklahoma, and New Mexico. After attempting retirement in 2013, Pat entered into an agreement to purchase Hill Country Dairies in 2014. Joined by his son Chris, a 20-year veteran of the dairy business himself, and other valuable employees with hundreds of years of dairy tenure, Pat is devoted to building on the tradition of Hill Country’s commitment to service. Hill Country Dairies is dedicated to Serving the Best in Texas™!